EDM fans rejoice (sorta): One of electronic music’s most mainstream acts has defeated one of pop’s most mainstream acts in the UK Singles Chart arena. Tim “Levels” Berg, weighing in at 144 pounds (completely fabricated) and bringing us all the Swedish House that the Mafia forgot, reigns supreme over London mega-superstar quintet One Direction – at least for the moment. 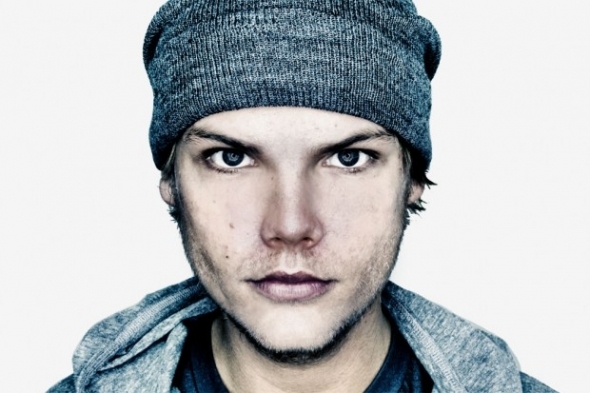 Avicii’s country-folk-influenced head-turner “Wake Me Up” wasted no time in climbing to #1 in the UK upon its release a few weeks back, achieving the feat in only a few hours and concluding its first week on the chart with 267,000 copies sold. The second week brought the real challenge, as the group responsible for three UK #1 singles in the past two years released their latest, the humbly titled “Best Song Ever”. But the Swede prevailed, moving 155,000 copies in his single’s second week to put the One Direction boys in their rightful place at #2. (insert middle-school Austin Powers-esque bowel movement joke here). Immature humor aside, it’s great to see EDM atop any non-dance music chart – a more and more frequent occurrence now that electronic-tinged tunes are popping up all over the musical spectrum. And when you can deny a gaggle of major-label-manufactured mannequins with Simon Cowell’s blessing in the process? Well that’s just an added bonus. Credit to Mixmag for breaking this story.